Today we come together to celebrate the vast achievements of our female comrades, bask in the glory of girl power, and drive change for a more inclusive and gender-equal world. 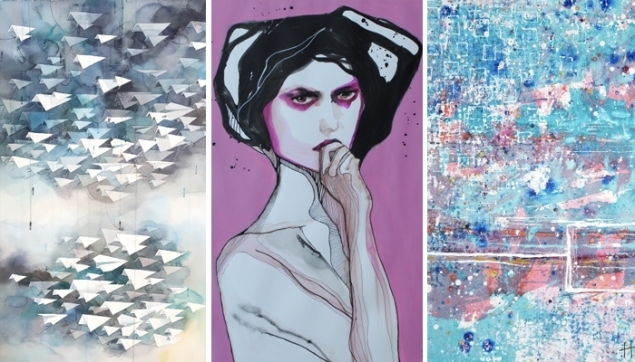 We’re taking stock and delving into a little art history, to showcase our favourite female artists of all time. Now, I’m only guessing here, but I imagine that most of us won’t be able to get our hands on an original O’Keeffe or Kusama anytime soon… Fear not, because we’re going to celebrate some of history’s most influential female artists and show you how to bring their style into your home with some of our very own rising stars. 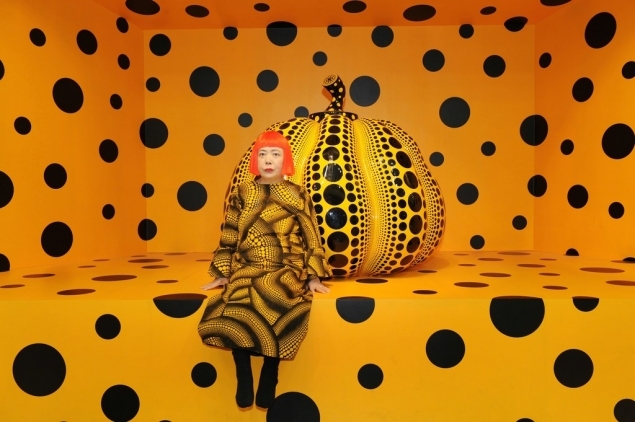 Yayoi Kusama’s immersive installations exploring pattern and repetition have captured the imagination of the public, making her artwork a must-see spectacle. However, pattern can sometimes be an overwhelming feature in your home, which is why statement pieces like Lucie Jirku's are so perfect. You can weave pattern into your décor to really liven a room up, without it feeling too busy. Through North’s detailed botanical illustrations, we have this fantastic opportunity look through the lens of a person discovering a plant for the very first time. Fast-forward to 2017 and the work of Sophie Iremonger. 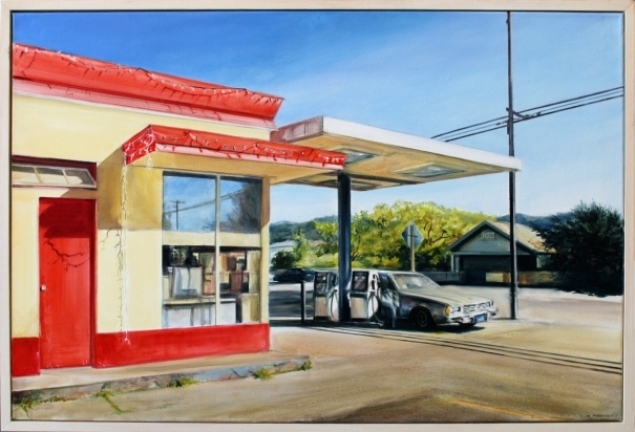 Her work depicts untouched, exotic habitats that capture a sense of otherworldly discovery. For me she is almost taking the viewer back to what the world must have looked like for Marianne North. Martin’s work was underpinned by the intrinsic belief that art should be inspired by spirituality as opposed to intellect. 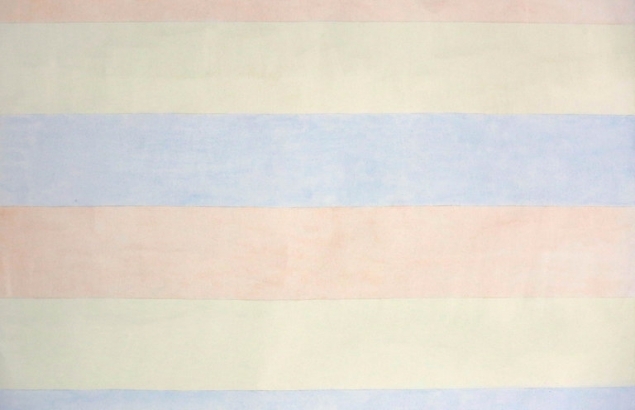 Her works, although minimalist, eloquently captured pure emotions. 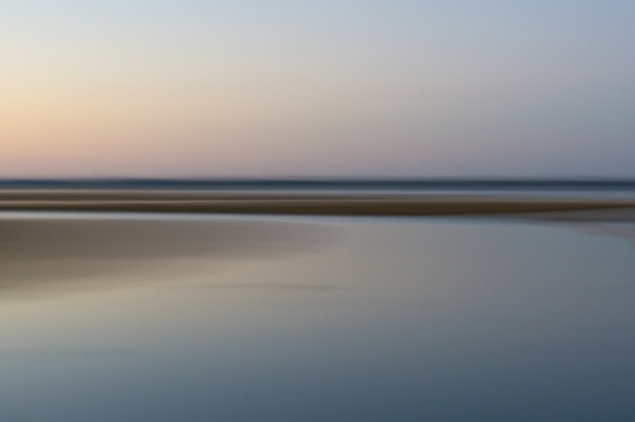 Kimberly Poppe’s long exposure seascapes are a great way to recreate Martin’s soft colour palettes and spiritual ethos at home. 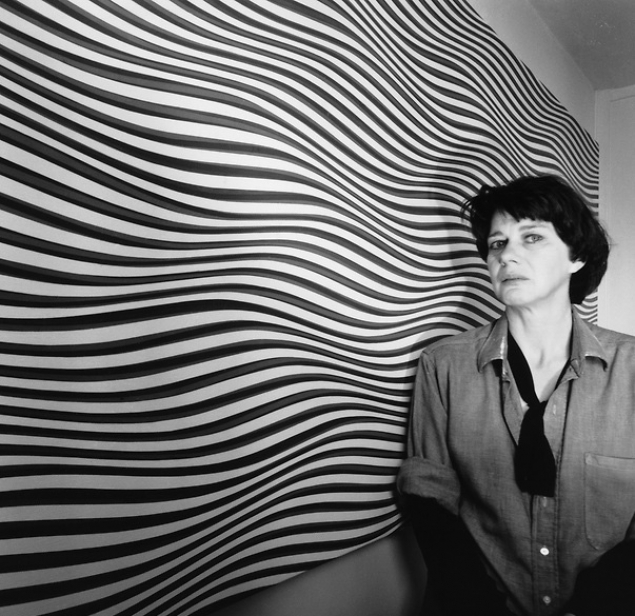 Bridget Riley is the ultimate Queen of Op Art –Yes. You heard right. I referred to Op Art, which is art created from abstract patterns that form optical illusions, but using basic components such as color, geometry and shape. 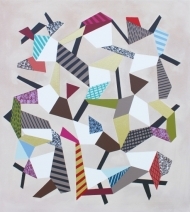 If your home is lacking art that turns the norm on its head then Brigitte Williams's abstract prints need to be on your wall. 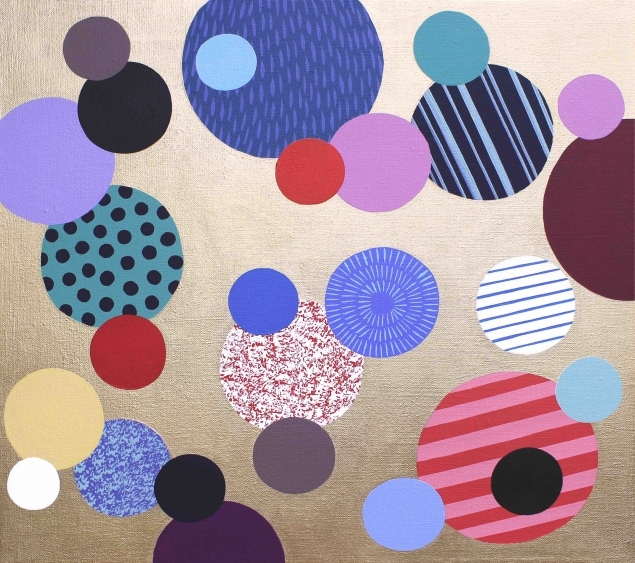 To give you a taster, William’s takes a familiar symbol, map or colour, reduces them down into their component parts before reorganizing them into a circle, creating a striking and perplexing re-imagining of a something familiar. Genius! In Helen Frankenthaler’s work, colour always takes centre stage. In one of her most famous paintings, ‘Mountain and Sea’, Frankenthaler, developed her own soak stain technique to create amorphous washes of pink, blue, and green, defining her impression of nature. For me, Rise Art’s Tina Mammoser is similarly, utterly stand-out in her bold use of colour to articulate our natural surroundings. 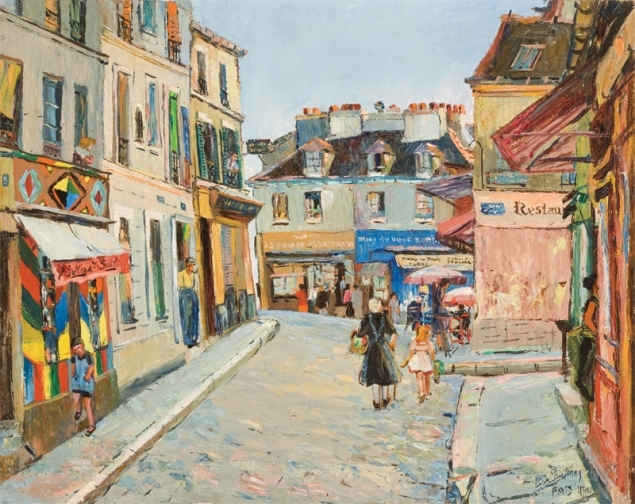 Loïs Maillou Jones was a bit of a style chameleon, developing from early impressionistic works to flat, two-dimensional, brightly coloured scenes inspired by her travels. Whilst stylistically incomparable, if place and culture interest you, Georgia Peskett simply shouldn’t be missed. She has an unbelievable talent for observing her surroundings and pulling out beauty from even the most unremarkable of scenes. 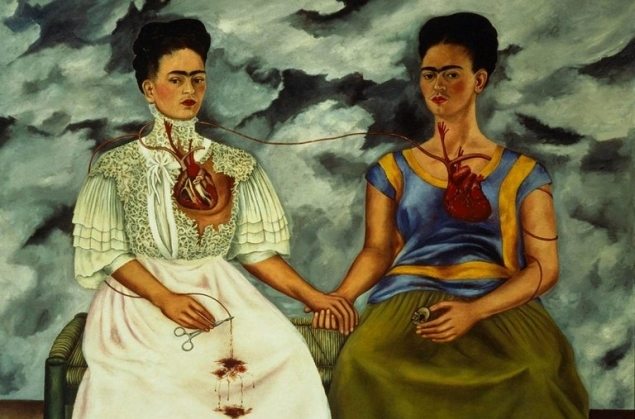 Kahlo’s images will always provoke a physical sadness in me. There is an overpowering sense of her torment, and the combination of surreal motifs with realistic self-portraits adds to the impact of her images. Inspired by Kahlo? 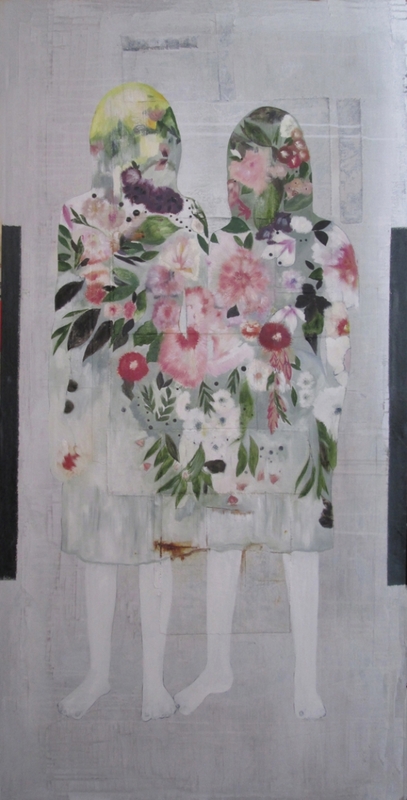 Then Karenina Fabrizzi’s dream-like paintings are for you. 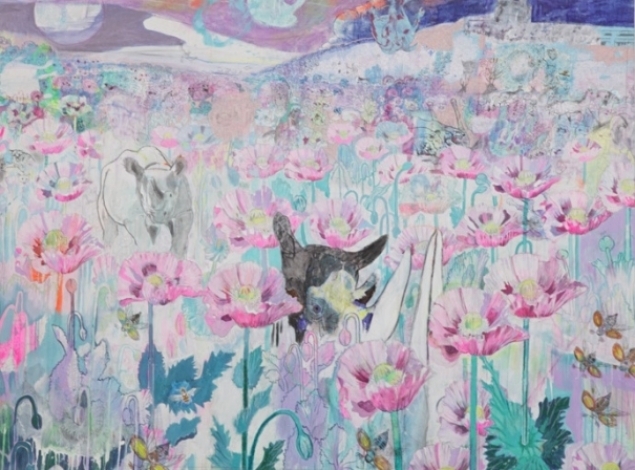 She incorporates animals, birds and flora to create a physical representation of her own emotions. Co-founder of the Orphism art movement, Delaunay basically reintroduced colour to the then monochromatic phase of cubism, prompting a transition from cubism to abstract art. 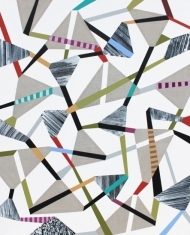 (It’s kind of a big deal...) If this sounds like your art-bag, then Hermione Carline’s abstract panels are a must. 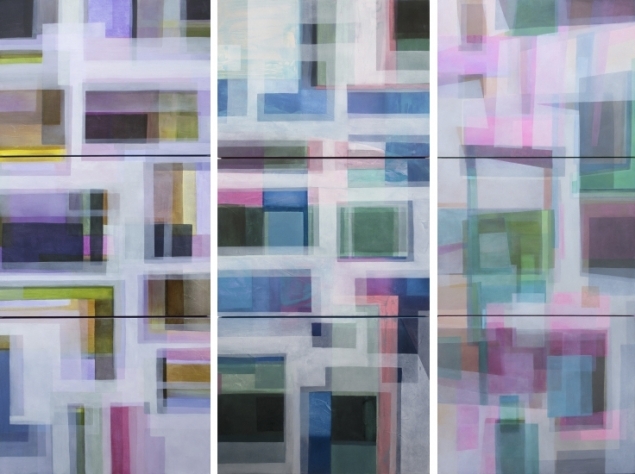 She purposefully layers fragments of oil paint to create a balance of translucent and opaque shapes, exploring the relationship between perspective and colour; it’s the kind of art that would be a real show-stopper at your dinner party. 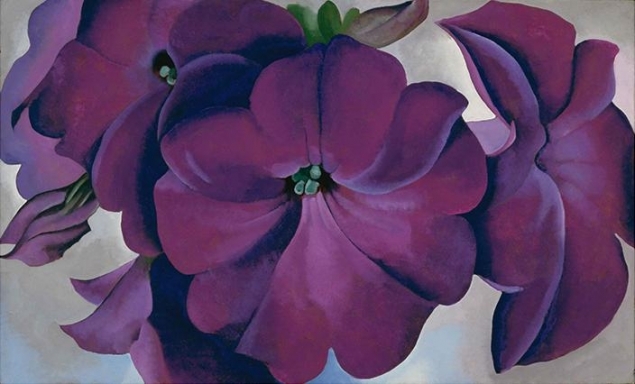 O’Keeffe is famed for her studies of magnified flowers and striking landscapes. 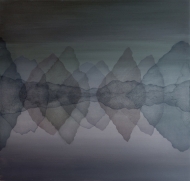 I love how she explores tone and shade through the careful blending of colour, creating semi-abstract works. 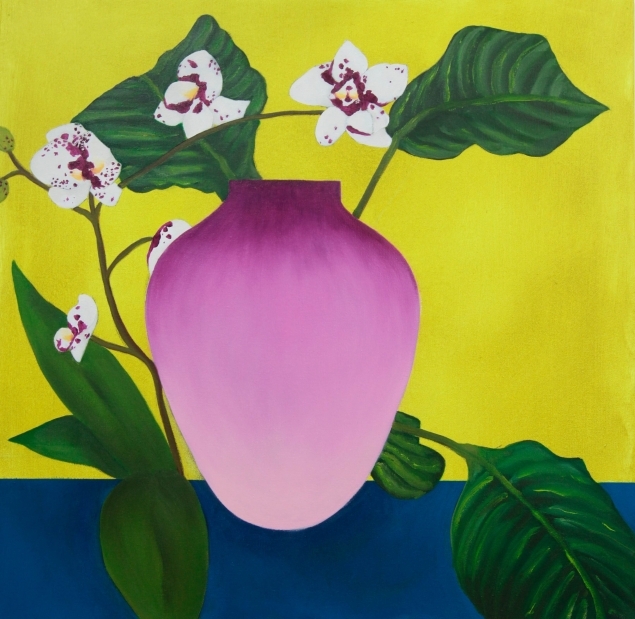 If you’re inspired by O’Keefe’s style, then Dawn Beckles's bright roomscapes capture a similar vibrancy of colour through and emphasis on flora. 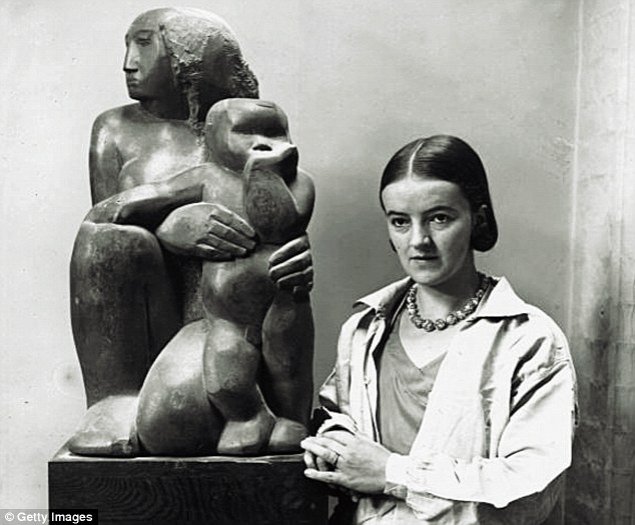 Whilst I find the design of Hepworth’s sculptures fascinating, I think that they transcend an entirely new level when seen outdoors, engaging with the environment. 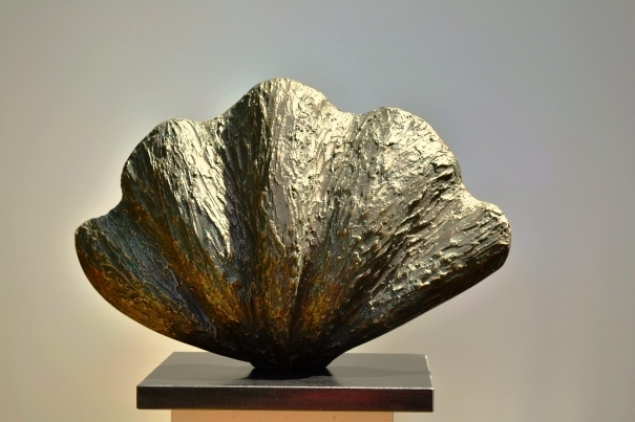 Sculpture is always a worthy investment, and Nicola Beattie - like Hepworth - is inspired by nature and form. 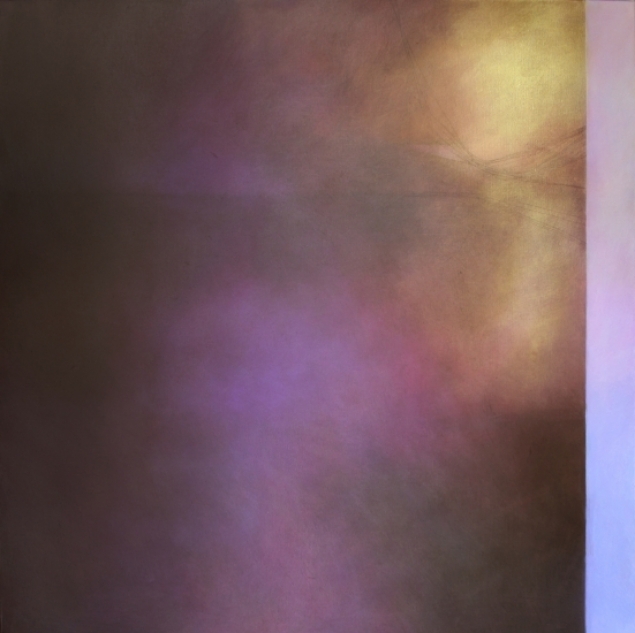 In her works she experiments with different textures to mimic the subject matter she is exploring.